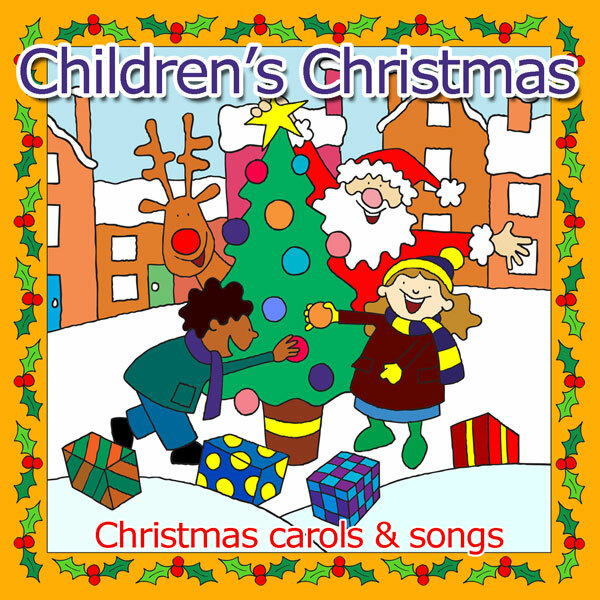 A collection of 25 Christmas songs and carols for children. Tracks include While Shepherds Watched Their Flocks, See Amid The Winter's Snow, Where Is All The Snow and I'm Not Really Naughty. 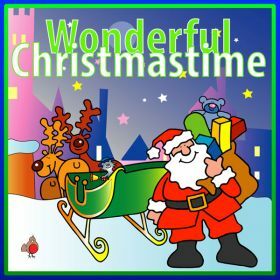 Click on the YouTube link for a playlist of singalong videos based on selected tracks from this album.